A pertussis (whooping cough) outbreak in Illinois has afflicted over 1100 individuals as of December 2011. 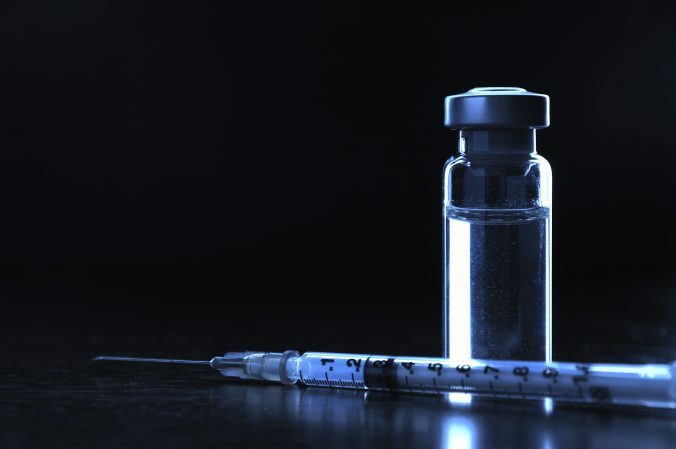 In order to protect children and non-immunized adults, WJBC reports that beginning in the 2012-2013 school year, all students in the state of Illinois entering sixth and eighth grade must show proof of having received the whooping cough vaccination. Children must now be vaccinated with the TDaP vaccine, which is a combination vaccine that protects against tetanus, diphtheria and pertussis. The cost of the vaccine is usually covered by insurance, Medicare/Medicaid, or through the Vaccines for Children Program. It is unclear if there are any acceptable exemptions for parents who do not wish their children to be vaccinated. Let’s hope not. via Whooping cough vaccine to become mandatory for Illinois students | Vaccine News Daily.